The new year is here and already we are looking at an upcoming event that has smartphone fans worldwide excited — the Mobile World Congress. And, even though manufacturers have kind of moved their events to be right before or after MWC, the superconference still clearly marks a time of the year when we start seeing new smartphones getting churned out every month. LG G8 and LG V50 to be the same phone? Some months ago, leaks suggested that LG is considering merging the G series and the V series into one. For the uninitiated — LG launches two top-tier phones per year: the “mainstream flagship” LG G series and the over-the-top feature-packed LG V series. That schedule mirrors and rivals Samsung’s S line and Note line. Reports say the G series hasn’t been performing too well for the past few years, while the V phones have been getting positive user reactions. So, the bigwigs at LG are considering focusing their efforts on a V series-based hybrid instead. 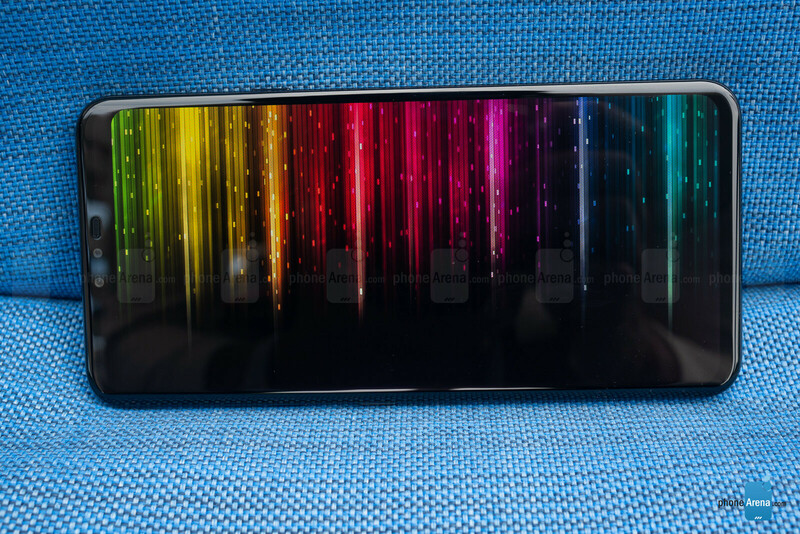 It seems that this decision may have been postponed for now, as the LG G8 ThinQ has popped up as its own beast in multiple leaks. Did LG decide against merging the lines or was it a hoax rumor to begin with? We can’t know, at least not yet. LG has been having a hard time finding a signature design over the past few years. Both the G series and the V series have been radically changed in the way they look with each iteration, which is not necessarily a bad thing — some users prefer fresh and new, but others do like to have a sense of familiarity. It seems that the company did hit its mark with its 2017 phones because it’s a design it chose to stick with and improve upon. 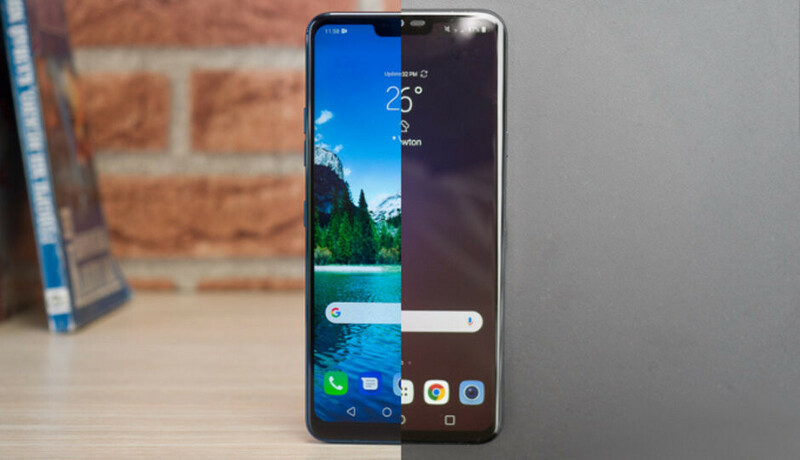 The LG G7 ThinQ did a facelift of the LG G6 design by lengthening the display further and adding a notch (stirring up a bit of controversy as one of the first major phones to "copy" the iPhone's notch design). 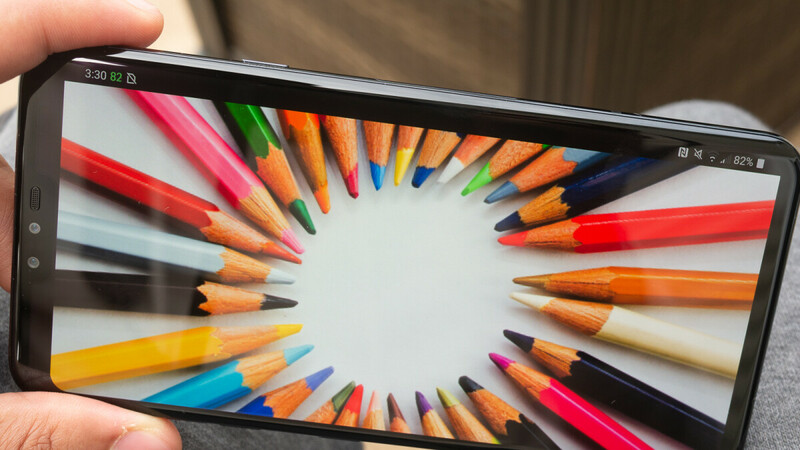 What will the LG G8 do? 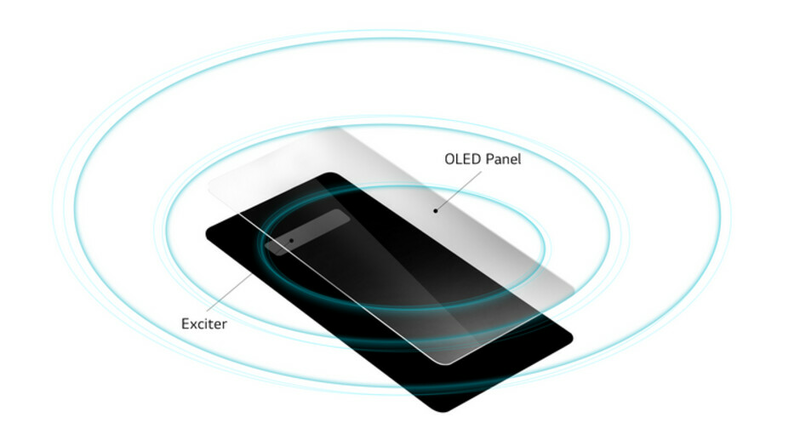 Here's an interesting tidbit — allegedly, the LG G8 will feature a Sound on Display technology, which turns the phone’s screen into an earpiece. 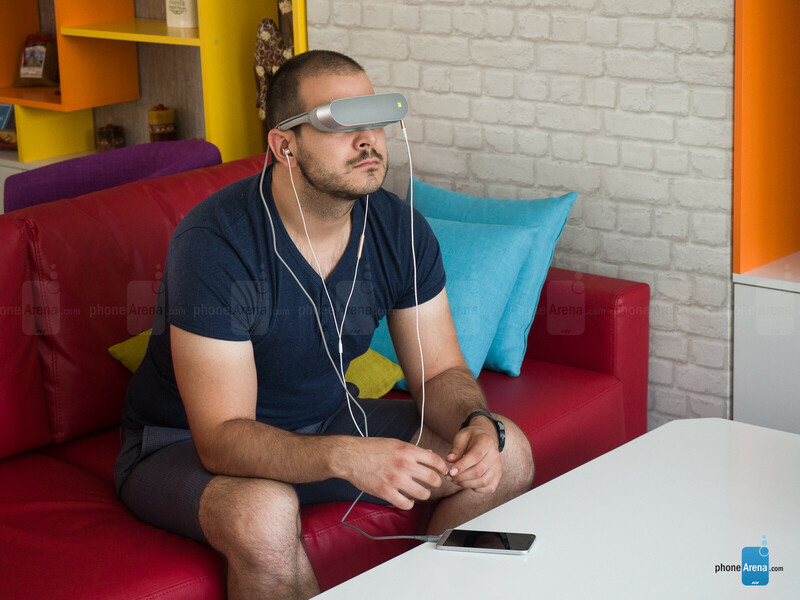 By vibrating the glass panel, the device can transfer sound straight into the user’s ear. We assumed this would mean that LG will be reducing the notch of the phone, as it won't need an earpiece no more, but this doesn't seem to be the case. Perhaps it's an evolution reserved for the V50? The back of the phone looks quite familiar, with its dual cameras and fingerprint scanner. Some rumors suggested that the G8 might get a triple camera module, but that doesn't seem to be the case. As for what the dual camera hare does — we assume it's a "regular" plus a "wide-angle" lens, like LG has done over the past few years. If you're hoping for stereo speakers — we suggest you don't hold your breath. The LG G8 ThinQ will be skipping out on dual speakers, betting on the BoomBox feature yet again. BoomBox allows the phone to sound bigger and punchier by vibrating the surface you place it on. Yeah, it seems conduction might be a big deal with LG’s devices going forward. 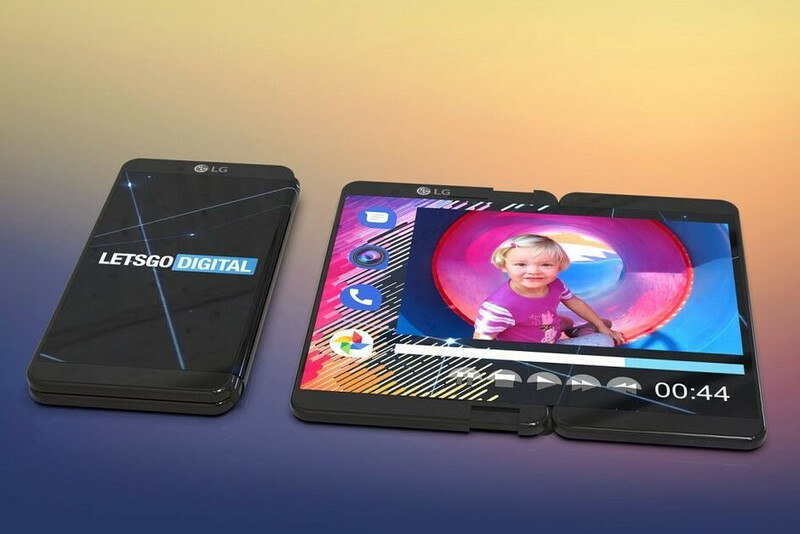 OK, the latest crazy rumor has us kind of excited for the LG G8. Word is that — instead of making a foldable phone of its own — LG has a different trick up its sleeve. Returning to the modular concept of the LG G5, the G8 will have a separately-sold accessory of its own that allows you to turn it into a foldable phone or semi-tablet of sorts. How? Well, the rumors say that there will be a proprietary case with a secondary display on the inside of its flap that you can buy. 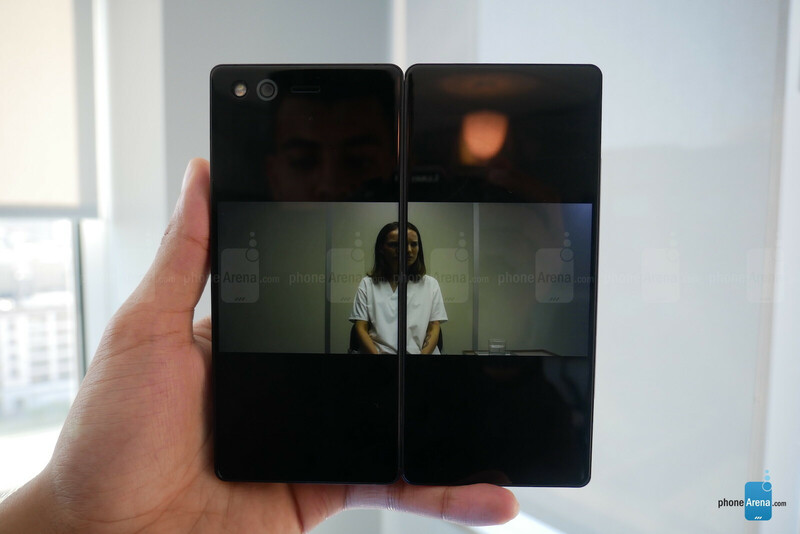 You attach that to the LG G8 and boom — it becomes a notebook-like foldable device. We imagine it might look like the ZTE Axon M, but who knows — LG might surprise us… if that rumor pans out to be true, that is. It seems one of the tricks we are about to see is a new stem of gesture controls. We have very limited information on what we'd be able to do, but from its event invitation, LG is clearly showing us it wants us to touch our screens less. Well, let's hope the feature is good enough to actually motivate that. Of course, the display is a big deal and rumor has it that LG is planning to pull out the big guns. 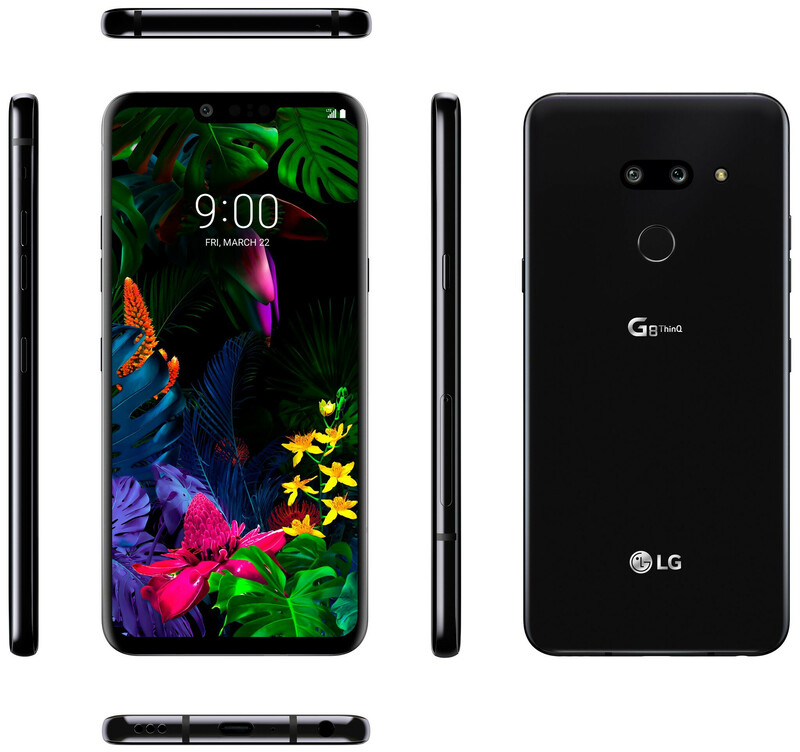 Reportedly, the manufacturer might stuff the screen of the G8 with enough pixels to bring it up to a 4K resolution (in the case of LG’s latest form factor, it would be something like 4K+ with 2160x4665 pixels). Thus far, the only major manufacturer to do this is Sony with its Premium series. And even there, it’s limited — the software only activates the 4K resolution when you are looking at media through Sony’s stock apps or YouTube. Otherwise, you are staring at 1080p, scaled up to light up all the pixels. It’s still arguable whether 4K is a useful resolution to have on a phone. It puts tons of strain on the hardware, both in terms of processing and battery consumption, while there isn’t much of an improvement in detail on a small smartphone display, when compared to the current standard, which is QHD+ (1440 x 3120). But one place it would surely make a difference is VR — sticking the phone in a VR headset always zooms in and exposes its pixels, even the sharpest of QHD displays. 4K might improve that experience. The question is — is VR that important? Samsung placed huge bets on it and seems to have backed off as consumer interest doesn’t appear to be that high. Manufacturers generally seem to be more interested in expanding AR (Augmented Reality) apps and capabilities nowadays. According to the latest reports, it would be an OLED panel. This is not a first for LG — the V series has had OLED panels since 2017. It's high time that the G family ditched LCD and it seems it is about to do just that. For some years now, LG was the only big-name manufacturer to favor having a super-wide-angle lens on its secondary camera, while others were going for a telephoto lens instead. 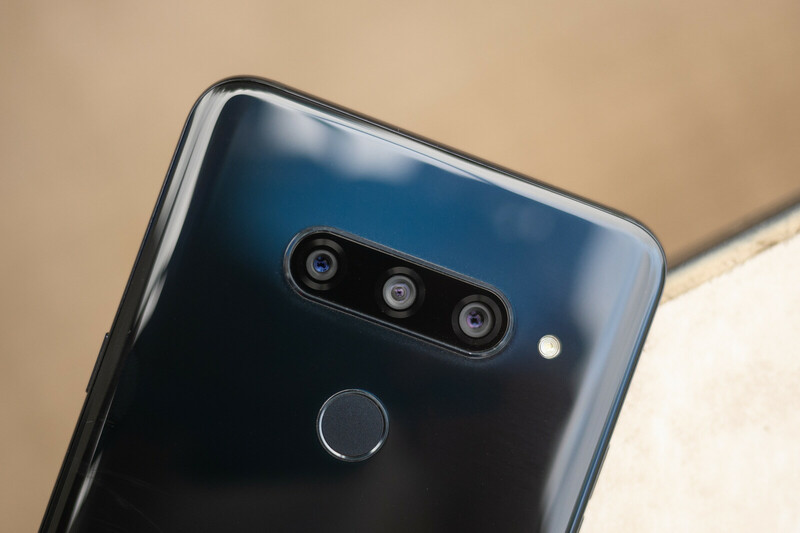 In 2018, we saw the LG V40 get a triple camera on the back, with a normal, a wide-angle, and a telephoto lens, basically giving its users an everything-in-one package when it comes to lens options. The G series usually gets all of the perks of last year’s V phone. Unfortunately, latest leaks report that the triple camera is something that the G8 will not get. It could be an issue with available physical space on the phone itself, or it could be an effort to differentiate the two device lines. Some rumors said that the LG G8 might get a Huawei-like square-shaped camera module, but that doesn't seem like it's going to happen. While nothing new seems to be happening at the back, it seems we might see a considerable upgrade with the front-facing camera. Allegedly, LG will be putting a ToF (Time of Flight camera) module on the front, making for a cheaper, yet effective face unlock feature. ToF can, of course, also be used for more accurate Portrait Mode selfies, and who knows — maybe a better Avatar (LG Animoji). The LG G7 ThinQ was announced at the start of May and launched on the 1st of June for the price of $750. However, it seems LG isn't planning on letting its main competitor — Samsung — gain a lot of momentum without throwing its hat in the ring. As we stated earlier, we expect to see the LG G8 ThinQ announced on the 224thof February. As for price — manufacturers collectively boosted their default flagship price from $650 to a minimum of $750 last year. The market, however, did not respond in kind, not even to Apple’s iPhones. So, we would say LG isn’t really in a position to try and push its pricing further. Yet, some reports say it may try its luck with a $850 price tag... we'll see. Despite putting out pretty solid phones over the past couple of years, LG has kind of stayed in the shadows, underrated and underappreciated, especially when it comes to the LG V30 and V40. Its cameras need a bit of polish and its marketing definitely needs a bit of a push to put the new phones in front of users. Otherwise, if the LG G8 comes up with a unique and practical new feature (like that curious secondary screen rumors talk of) while building on the good base of the V40 and G7, it may have a pretty good chance at making a dent in the market in 2019. If it has a 4k display, then it will certainly make a difference in VR, but also AR headsets. You could use a smartphone in some AR headsets as well. The smartphone would just use the camera to augment what it sees in the real world onto the screen. Therefore it could have the best of both worlds VR and AR in headset form. Don't tell me they doing the hole punch too? LG I hope you're better than this. Do something unique LG, please, for your own sakes. Bigger battery please LG, at least 3700mAh, I mean why not. I just want them to put power and volume buttons on the back again. I think all LG need to improve is battery and sofware updates. Love my V35, honestly it was good enough they shouldn't have even messed with a V40 getting it 1hr+ WORSE battery life. They could've worked harder on the V50 to make it a real killer device - 256GB storage + 4000mAH & a some kind of competition to Samsung One UI (and a system-wide/ adaptive dark mode option) would be absolutely crucial at this point. Why is AR considered better than VR? At best it should just be an opinion. For example, I would find VR to be much more immersive because the entire environment is new and can be tailored as per the desired experience. 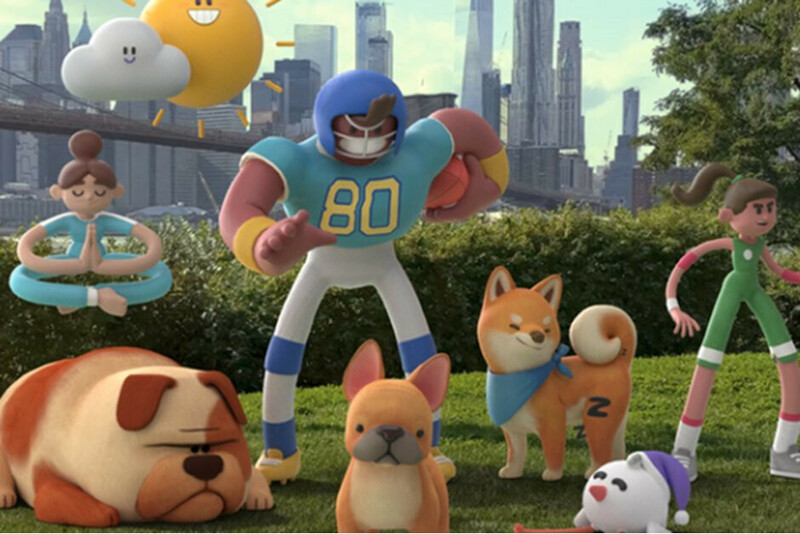 AR is just augmenting the existing reality. Apart from practical applications, AR is nowhere as cool or as immersive as a decent VR experience. Correct Title: LG G8: Why You Should Probably Sit This One Out.